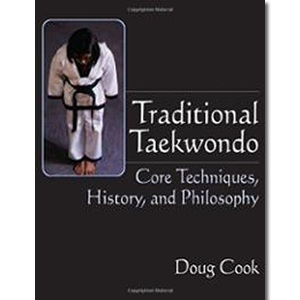 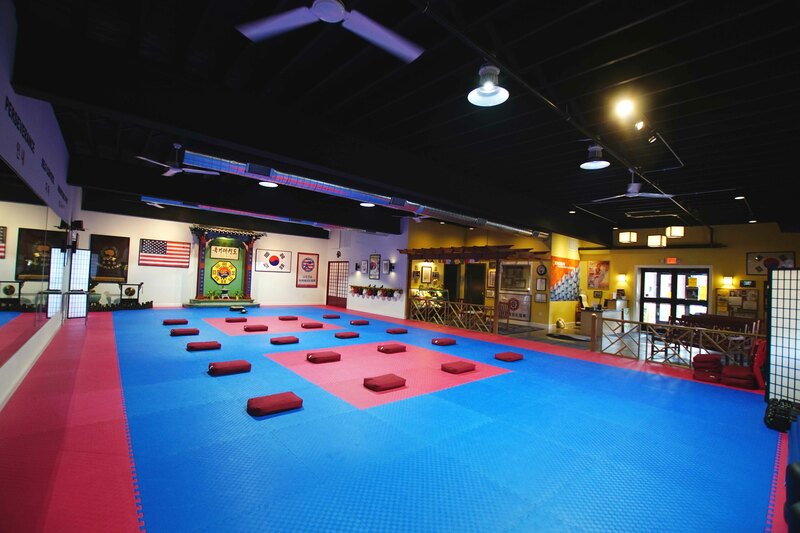 It is the mission of the Chosun Taekwondo Academy to provide authentic martial arts instruction to adults, teens and children at an affordable price in a safe and encouraging environment. 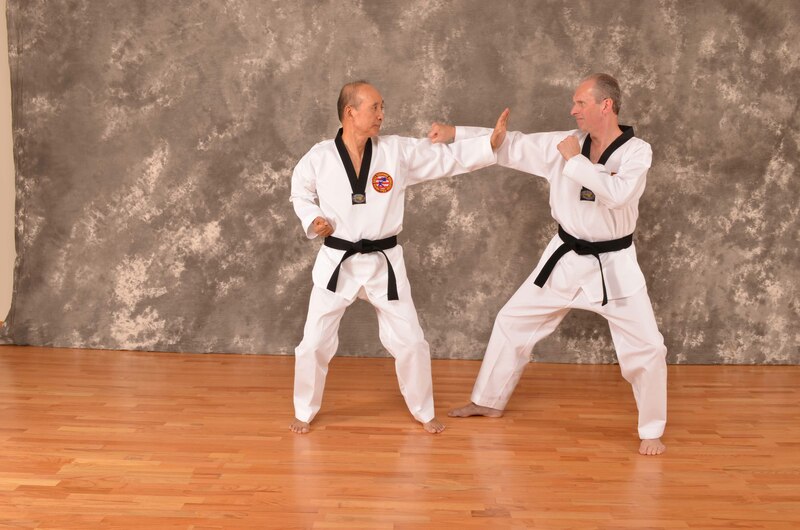 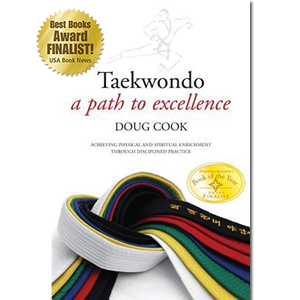 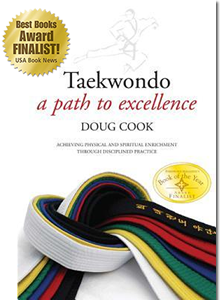 The Chosun Taekwondo Academy offers a number of programs and classes geared towards students of all ages and belt ranks. 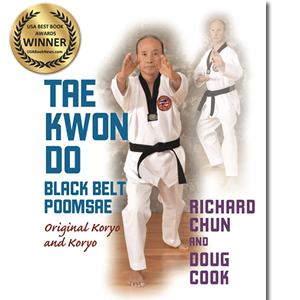 Taekwondo is the traditional martial art and Olympic sport of Korea; an Asian discipline with over ninety-million practitioners worldwide. 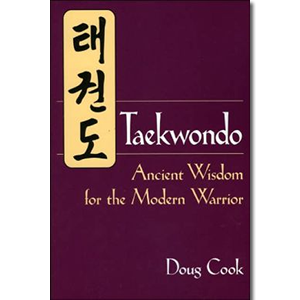 It is with great pride that I call myself a Chosun Instructor. 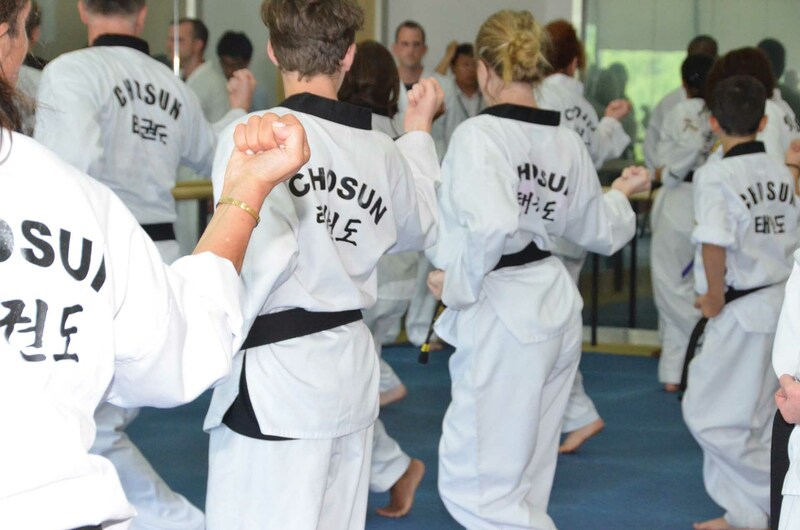 The Chosun students are an extended family providing support and friendship as we all share common challenges and rewarding accomplishments. 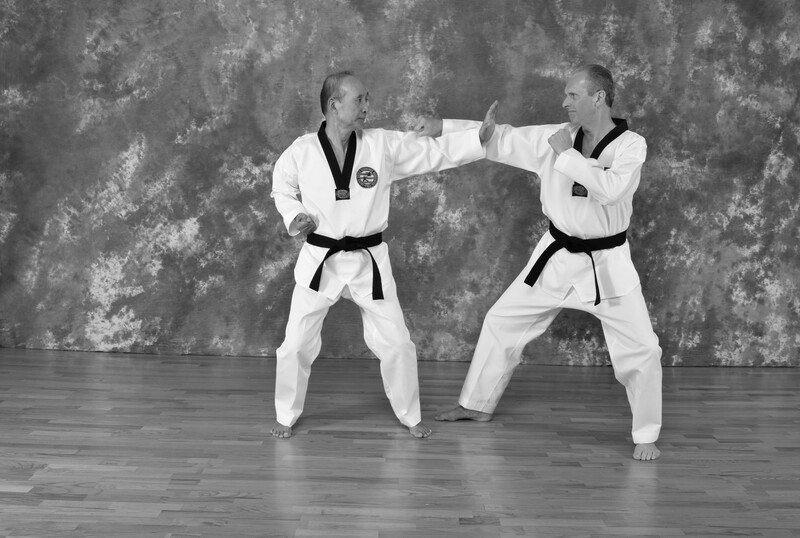 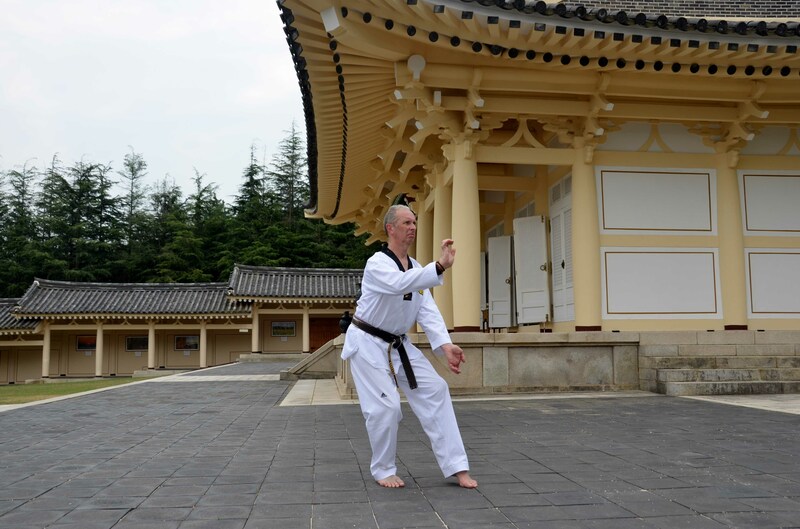 Meeting the challenge of training and instructing through each stage of learning a traditional martial art is a demanding and fulfilling experience.